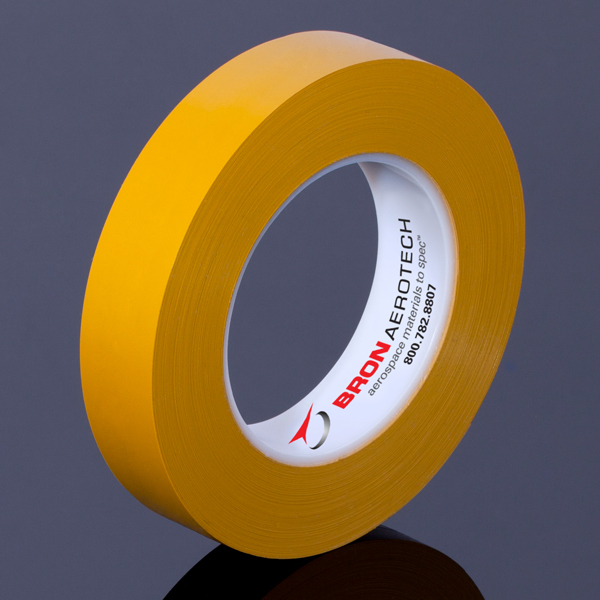 Description: BA 6866 is a unique, flexible PVC tape with an aggressive but clean removal adhesive. 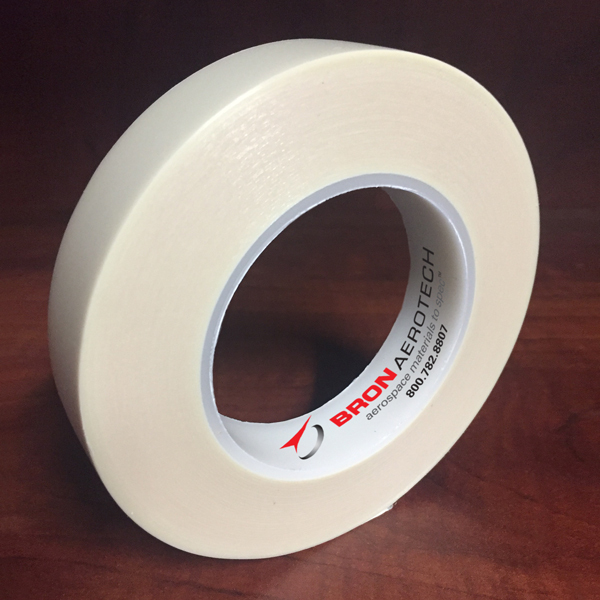 This tape will remove from a variety of production surfaces – even under extreme temperature, UV exposure, and direct chemical contact. BA 6866 is superior for general surface protection, painting and coating applications, and drill and countersink protection. BA 6866 meets Boeing BAC 5034-4 and BAC 5307 requirements. Standard Length: 72yds. Minimum Purchase: 10 rolls per size. Lead Time: Stock item, 1-2 weeks ARO to ship. 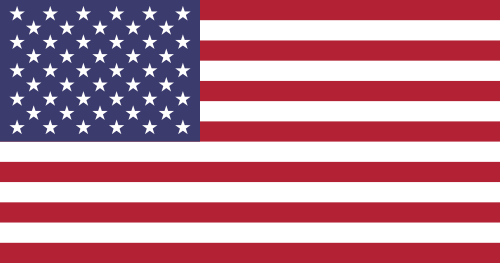 If stock is depleted at time order is received, lead time can be 4-6 weeks ARO to ship. Standard Length: 70yds. Minimum Purchase: 3 rolls per size under 12". Lead Time: Make to order. Estimated at 4-6 weeks ARO to ship.